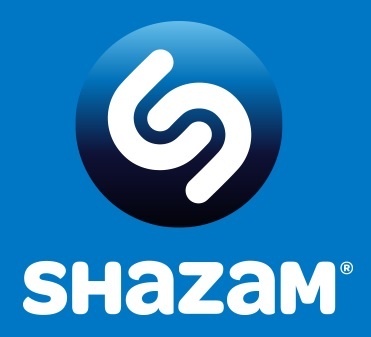 This song alludes to a mysterious incident in the life of Moses, when he asked the Lord, “Please, show me Your glory” (Exod. 33:18). God was willing to manifest His presence to Moses in a physical but carefully limited way. "'You cannot see My face; for no man shall see Me, and live.’ And the LORD said, ‘Here is a place by Me, and you shall stand on the rock. So it shall be, while My glory passes by, that I will put you in the cleft of the rock, and will cover you with My hand while I pass by. Then I will take away My hand, and you shall see My back; but My face shall not be seen’” ~ Exodus 33:20-22. That experience of Moses was an affirmation of the presence and power of God, something that concerned him greatly (Exod. 33:14-15). The incident can bless us in a similar way, as we think of the Lord’s loving care. He took our burdens upon Himself, and sustains us. He crowns our lives with numberless blessings, and fills us with His fullness. A theological controversy surounding this popular Christmas carol, centers on the line “the little Lord Jesus, no crying He makes,” which has been taken by some as denying Christ the full attributes of humanity, by not behaving like a real human child. But, theological disputes over the wording of this simple lullaby, detract from the beauty of the child-like innocence of it. The Gospels tell us almost nothing about Christ’s infancy and early life, and many of its most familiar features are later inventions and embellishments, hallowed by long use: the animals peering patiently at us from inside the stable; the three kings with their crowns and gowns; and, above all, the bleak midwinter. But, there are no frosty winds in Luke's gospel. And anyway, the lyricist doesn’t say that the baby Jesus doesn’t cry at all, ever — just not at this particular moment. I composed my own unique arrangement of this, by changing the time signature and melody line slightly. Music, especially gospel music is part of my life blood. Some of my earliest memories involve Sunday afternoons singing and playing gospel music with my family. My grandma, Annie Ruth Krienke was a multi-instrumentalist, and we all sang and played the piano. My Dad, Arvid was the choir director and music leader at our Church in South Bend, Indiana. He sang in many gospel quartets over the years, and even had an album published with The King's Quartet. Having grown up in the 70's, my biggest musical influence was Elton John, who's piano playing and singing I worked diligently to imitate. Then, during middle school & high school I got involved in a partying lifestyle that pulled me far away from my Christian roots. It was then that I began composing my own songs. Later, in the mid 80's I played the local nightclub circuit as keyboardist/singer with the band Justus. But God comes in places unlooked for - unexpectedly. After committing myself to the work of the Gospel, I served for three years as Praise & Worship Leader at a local church. During that time I began writing and recording songs during my rehearsal time in a home office/studio that I had set up. 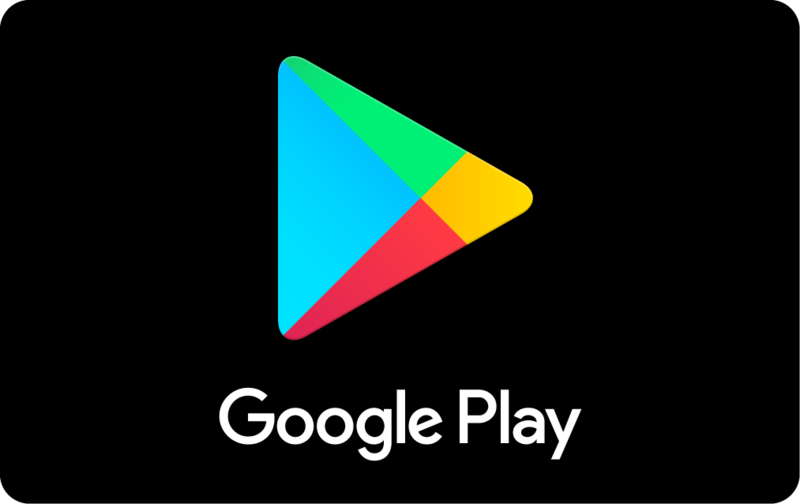 One thing led to another, and then with the expert guidance of an old friend, Paul Ellis, I learned how to mix and master my recordings. 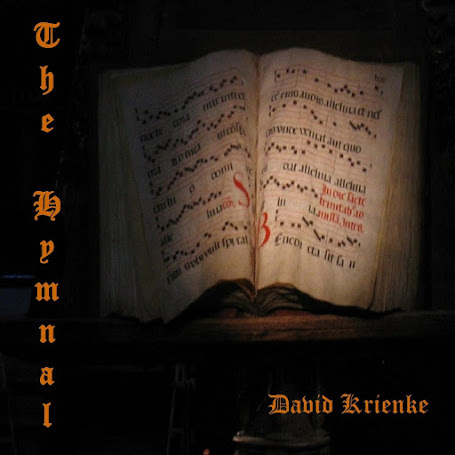 My first album, "Up from the Roots", released independantly in April of 2010, was the outcome of those first recordings, and is a mixture of original variations of classic hymns, interspersed with some of my own compositions. 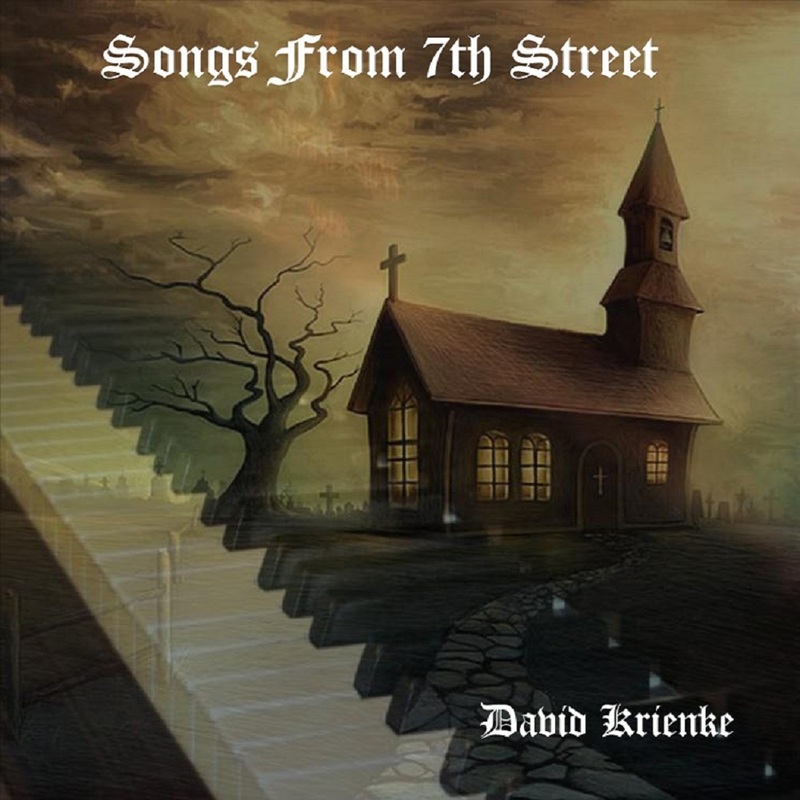 I continued to improve my recording technique, and released "Songs from 7th Street" later that year, followed by "Christemasse". 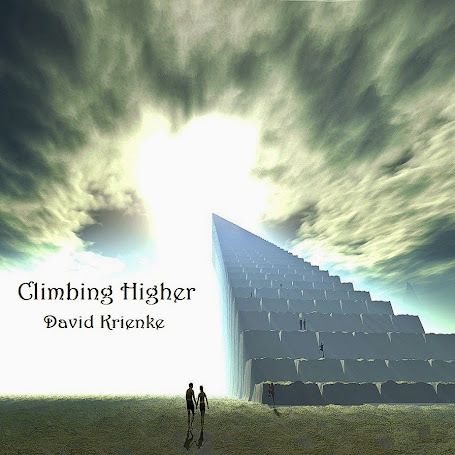 The next year I released "The Hymnal", followed by "Climbing Higher". 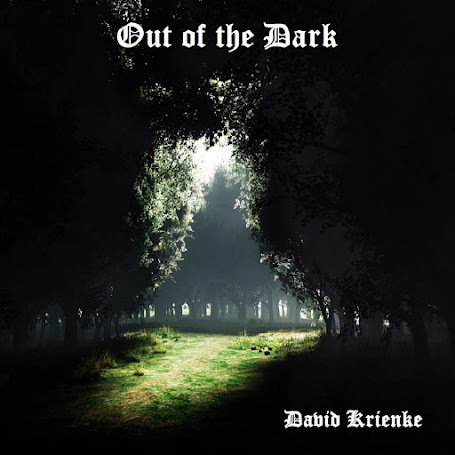 In 2012 I put together "Out of the Dark", which is a compilation album that contains all of my original compositions. In 2015 I released some of my early practice recordings that predated "Up from the Roots". 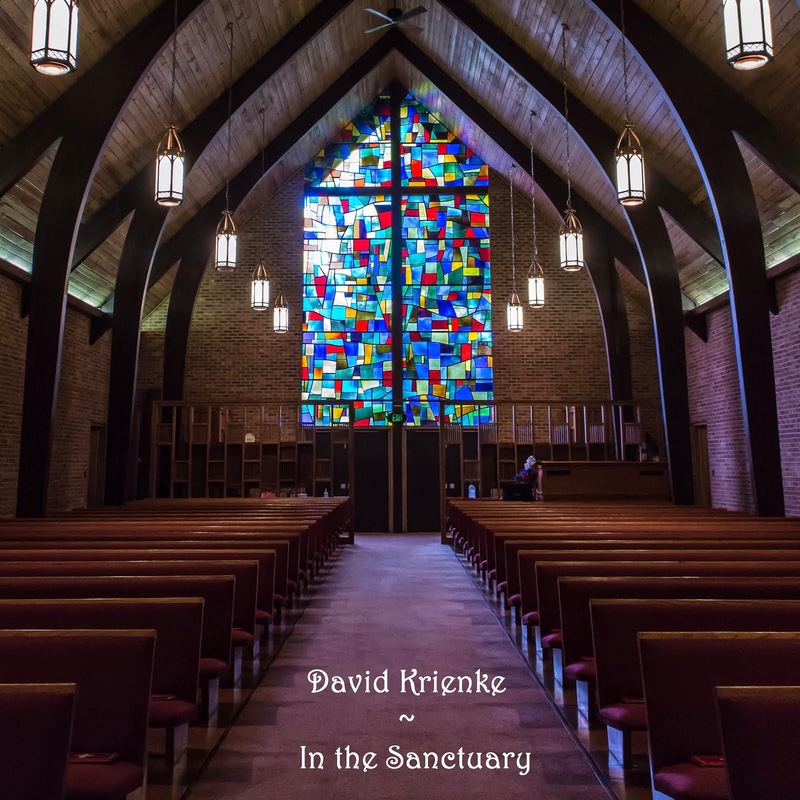 It's a trilogy of albums, containing 39 songs that I played regularly in church, entitled "In the Sanctuary", "In the Sanctuary II" and "In the Sanctuary III". 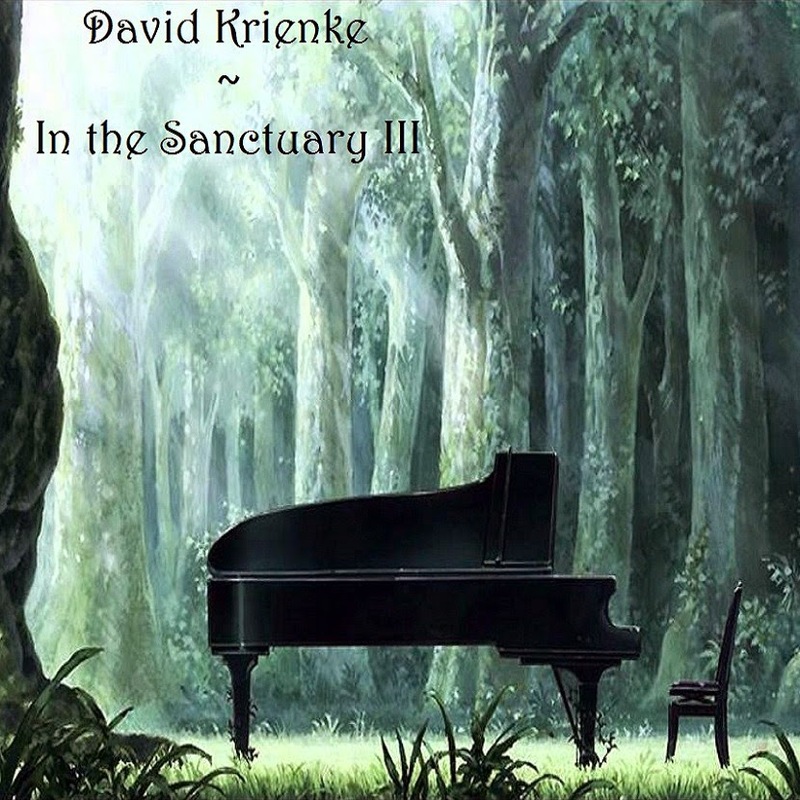 The "In the Sanctuary" trilogy is available for free download. 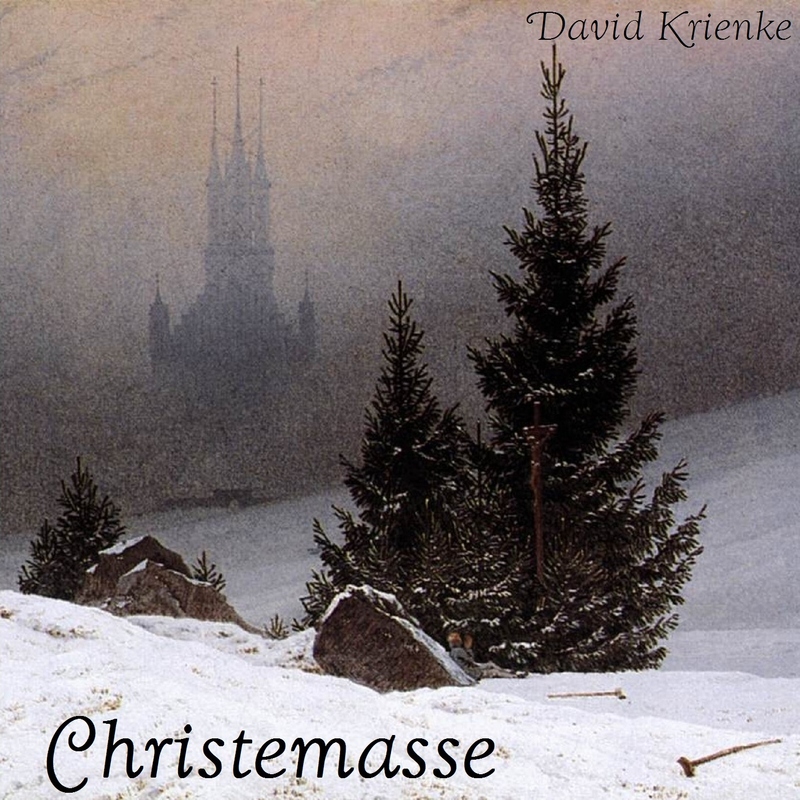 2012 David Krienke Music. Picture Window theme. Powered by Blogger.